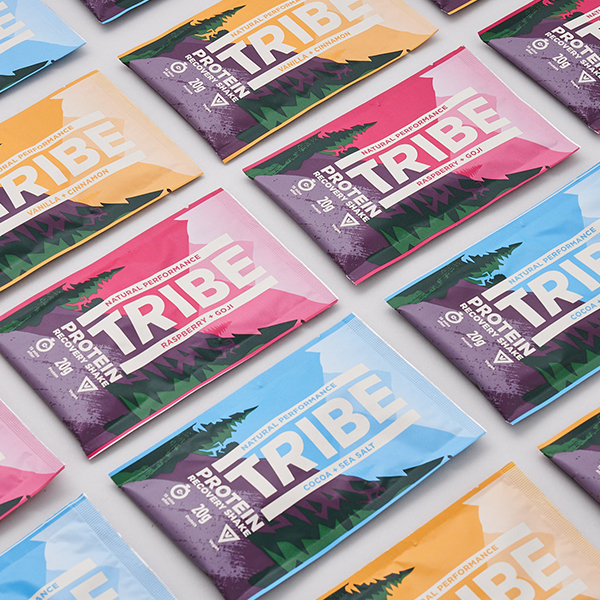 TRIBE Energy + Shake Bundle Get up! Go out! Go Forwards!